Its silly, no? When a rocket ship explodes. And everybody still wants 2 fly. 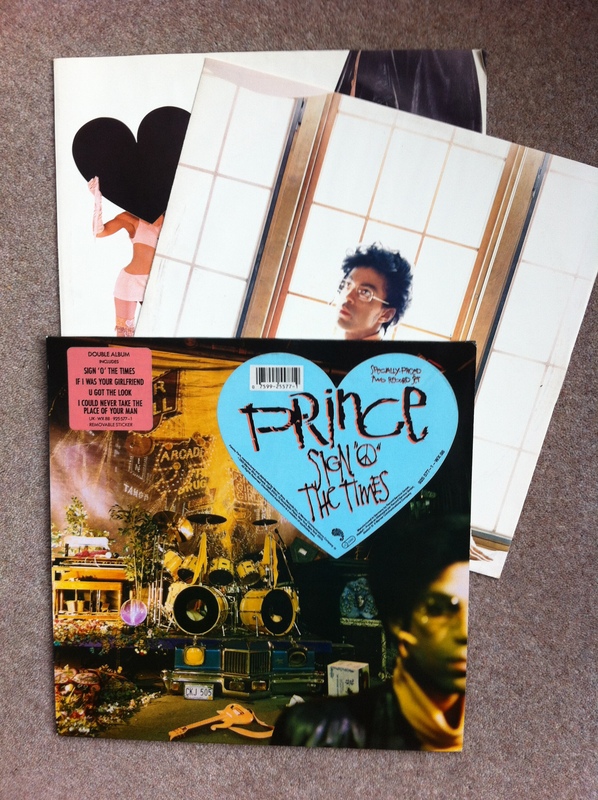 Sign ‘O’ The Times is always the critics’ choice for “best Prince album” or “last great double album of the eighties”. I don’t think it merits either of those claims. For me, it’s bloated, dated and for large parts of it quite actually boring. But when it’s good, it is very good indeed. The album was reportedly a triple set until Warner’s asked Prince to reduce it, concerned about the under-performance of Parade a year before. They were right to be as Sign ‘O’ The Times suffered the same commercial fate. It’s easy to forget that Prince, although still a massive star at the time, was actually declining in sales. The same fate befell Lovesexy a year later, with the Batman soundtrack only holding up because of the huge success of anything related to the movie. It’s not an album I could happily put on and listen to all the way through any more, as I found out yesterday when I ended up pottering around the house waiting for the next good one to come on. I lose patience with it far too quickly. This is meant to be a classic, after all. How many people actually listen to it all in one go?